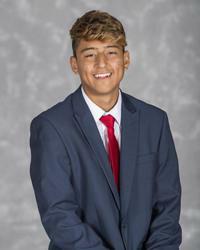 Allen Gavilanes is a Left Midfielder entering his Sophomore year at Marist, where he is coached by Matt Viggiano. This native of North Plainfield, NJ measures in at 5'7", 135 lbs. In 2017, he played in 18 games with 16 starts. During this season, he had 8 goals and 9 assists for a total of 25 points.